Get your own reusable bag today! We have the solution for you! 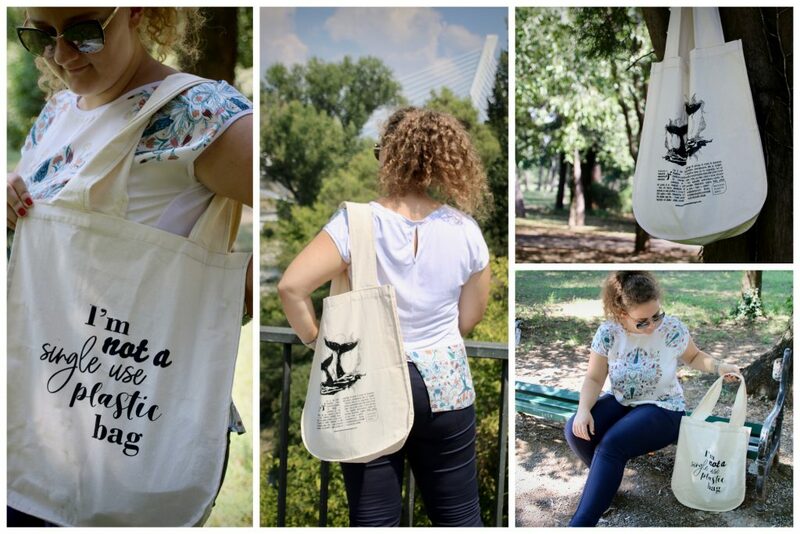 We know it is quite difficult to find a reusable bag in Montenegro that is beautiful, ecological and affordable ! That is why Zero Waste Montenegro is currently producing reusable shopping bags made of 100% cotton (no micro fibers toxic for the environment), big enough to carry your groceries (dimensions 42 x 37 x 10 cm) and will last you for years! Its modern design (made by upcoming designer Hajdana Kostic) is silk printed by hand with ecological ink and sewed by women in rural areas of Montenegro (NGO Bona Fide): women making them are paid a fair price so you also support the local economy when you get yours, and all your money goes back directly into the production of a new bag! What are you waiting for? 🙂 You can now get yours by becoming a ZWMNE member and receiving one as welcome gift. By becoming a ZWMNE member and paying a symbolic one-time fee, you will get some advice about zero waste lifestyle from world’s leading experts, invitations to our events, news about our ongoing projects and national progresses on waste management/reduction/laws. You will be able to support our activities as an online activist (through voting, sharing, etc) and if you want join one of our action once in a while! By becoming a ZWMNE member, you will become an influencer in your community to raise awareness about waste reduction #buylesslivemore. And you will receive one reusable bag as welcome gift that you can choose to pick up by yourself in Podgorica or Herceg Novi, or have it delivered anywhere else! Sorry, we are currently out of stock! You can still sign up below, we will inform you when a new edition becomes available again. Pick up address in Podgorica [Zero Waste Montenegro | Montenegro Eco Adventures]: Njegoševa 9, 81000 Podgorica | Monday to Friday from 9h to 13h. Pick up address in Herceg Novi center: by appointment, call Lela Gojkovic on +382 67 08 80 75 (ENG and MNE). If you have selected payment by bank transfer, you can make a transfer to our bank account with your full name in the description. You will receive your welcome bag within 10 working days. If you want to receive more reusable bags, please contact us. 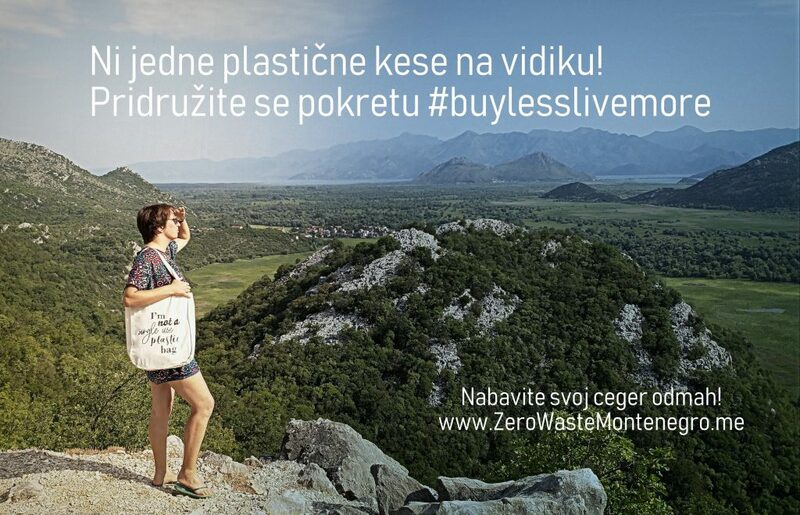 Citizen of Montenegro consumes in average 600 single-use plastic bags a year. Bags are sold in supermarkets between 0.03 to 0.05 €. It is is 24€ per year! 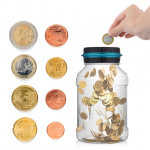 Use our bag for 3 years and save almost 70 euros!